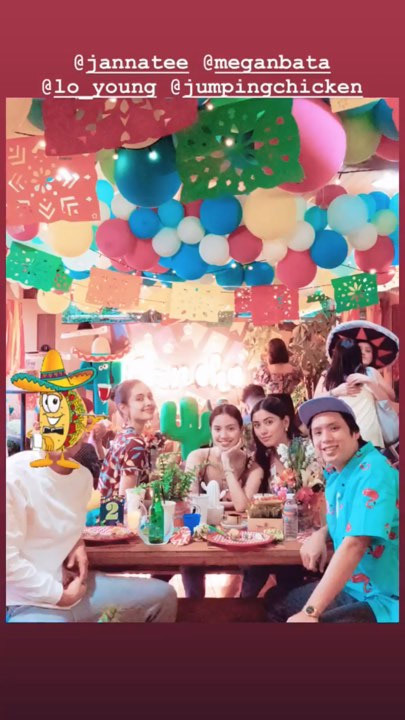 Saab Magalona and Jim Bacarro threw a Mexican-themed party for Baby Pancho's 1st birthday on Saturday night, February 16. 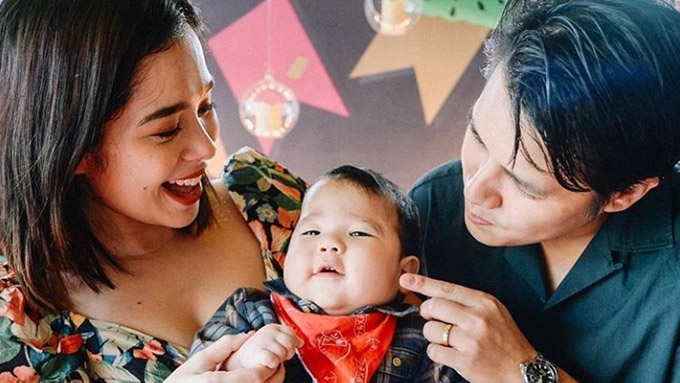 Saab Magalona and Jim Bacarro threw a Mexican-themed party for Baby Pancho's first birthday. The couple threw an intimate celebration attended by their closest friends and family members on Saturday night, February 16. Saab shared some photos from her son's party on her Instagram account this afternoon, February 17, and thanked the key people who helped organized it. She wrote, "Thank you so much for celebrating Pancho’s first birthday with us! "Yes, it was a very intimate celebration, but it’s still such a huge milestone for our little burrito so we wanted to celebrate with style!! "Thank you so much to @partybitzandpieces for making my vision come to life! "To @alexisangles.art for letting us use her drawing of Pancho as our logo. "There was no program at all, but I wanted to make sure the kids would have fun so thank you to @adaswonderlandpartyneeds for the play area and @theparty_project for the arts and crafts section (paint your own maracas!). "More photos to come and more people to thank for this wonderful celebration of Pancho’s life." Party Bitz & Pieces filled the venue with colorful balloons and streamers. Mariachi hats, maracas, and cactus displays served as table centerpieces. Meanwhile, The Party Project and Ada's Wonderland were in-charge of the kids' play area. Children, including some of the adult guests, participated in the "make your own slime" and "paint your own maracas" activities. ...who had a three-layer piñata-inspired cake. Saab and Jim's celebrity friends who were present were (L-R) model Brent Javier, beauty queen/actress Megan Young, model Janna Tee, Kapuso actress Lauren Young, and restaurateur Toby Panlilio. On Saturday, February 16, Ninang Lauren greeted Baby Pancho in her Instagram post, "Happiest birthday to this burrito! You are soo loved!!!! "@saabmagalona and @jimbacarro are such amazing parents! Your celebration today was so fun!!! 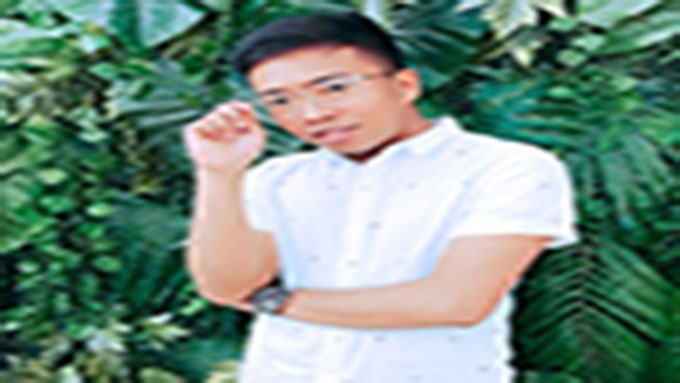 Thanks for having me beshies"
Saab gave birth to twins prematurely on February 8, 2018. It was only Baby Pancho who survived the emergency delivery. They lost their baby girl, Luna, moments after Saab gave birth.